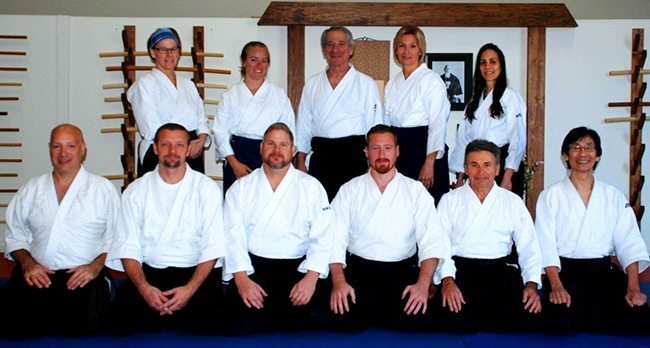 Our dojo was founded in 2004 by a small group of interested students and an instructor committed to Aikido’s teachings of service, sincere self-improvement, and joy. Sensei's vision, that anyone can train and develop their own self-mastery through Aikido, lives on in his students and the dojo community he inspired. Traditional Aikido of Sarasota is dedicated to developing and maintaining a community which recognizes and values the inherent worth and dignity of every person, and supports each person’s capacity for growth through our shared practice of Aikido, The Way of Harmony. All of our instructors have been through the Fukushidoin certification course and come from various backgrounds. 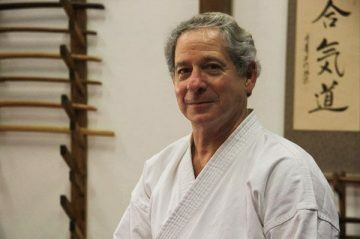 Barry Tuchfeld, (1947 – 2017) held the rank of Yondan (4th degree Black Belt) in Aikido and Shidoin, a Certified Aikido Instructor. He conducted seminars, was a consultant, public speaker, and publisher about how principles of Aikido apply to everyday life as well as providing self-protection skills. 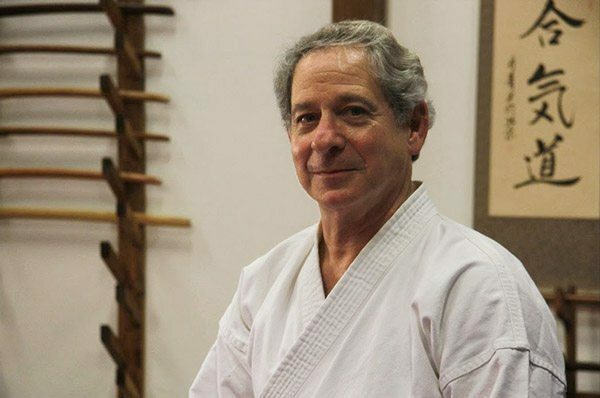 Barry Sensei has trained over 25 years in Aikido, including direct training with Saito Shihan in Iwama, Japan and as a long time student of Hans Goto Sensei, 7th Dan and Dennis Tatoian, 7th Dan. As a life-long educator with a PHD in sociology and social psychology, Barry Sensei worked with universities, think tanks, and as a consultant to major corporations and small businesses. Our dojo is a member of the Takemusu Aikido Association, which supports the growth and development of Aikido students worldwide, provides advanced training opportunities, and certifies our Dan (Black Belt) Examinations and Instructors.